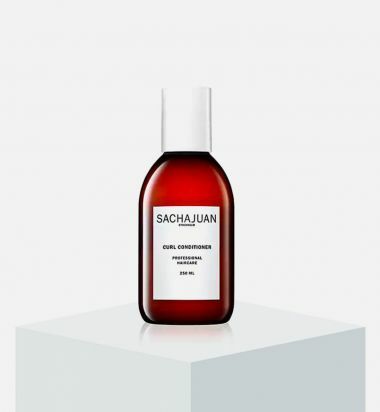 Sachajuan's Curl Conditioner is designed to nourish and define curls, build strength, and impart shine. Hair is left looking and feeling soft, hydrated, and radiant. 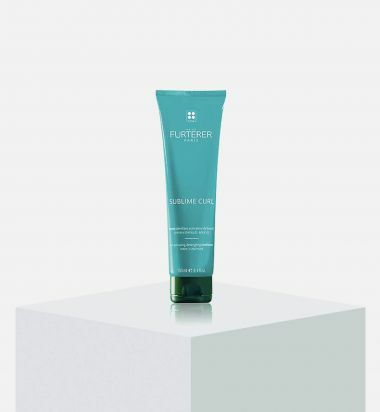 Ocean Silk Curl Complex: refines each curl. 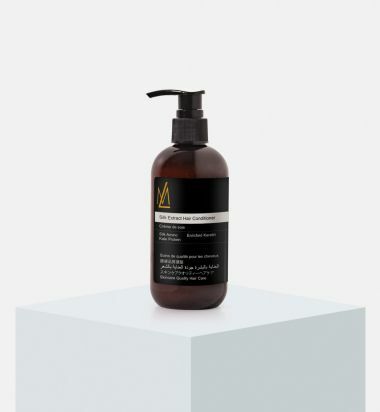 Enriched with natural Acanthus extract, a key ingredient with patented curl-enhancing properties, this curl activating de-tangling conditioner softens, redefines and shapes curls. Thanks to the Evening Primrose oil, the conditioner coats and nourishes curls, reducing frizz all day long and leaving hair tangle free and easy to style. 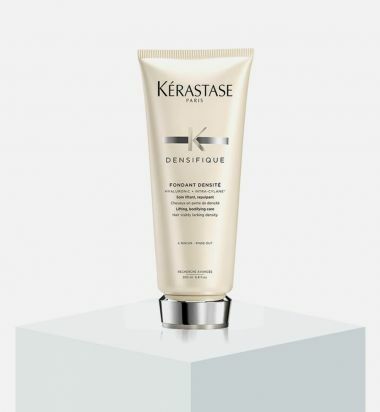 A smoothing and nourishing conditioner that instantly de-tangles while taming volume and frizz. Hair is left smooth and more manageable. NEW & IMPROVED! 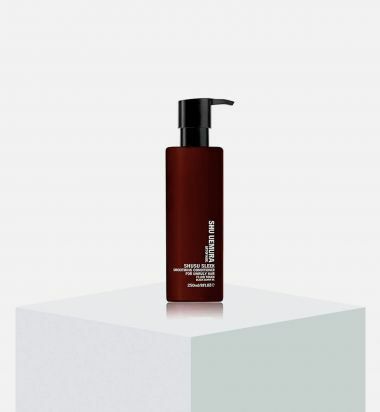 Upgraded with next generation color protecting technologies, Açai Anti-Frizz Shampoo thoroughly cleanses the hair and promotes optimal smoothness while helping keep your treatment and color looking salon fresh. 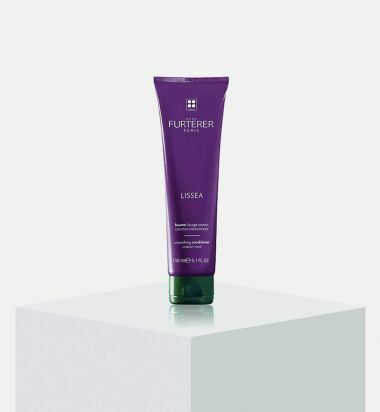 A scientifically advanced Color Guard complex helps prevent color fade by targeting and repairing weakened areas of the hair for improved pigment retention while protecting against oxidation caused by UV exposure, free radicals and mechanical styling. 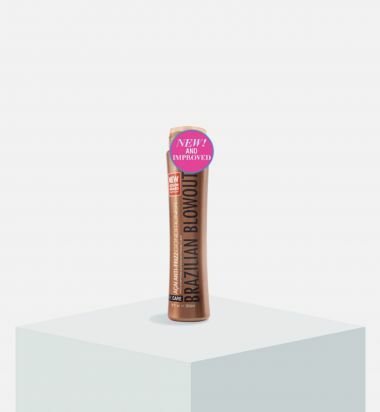 An exclusive Brazilian Super-Nutrient Complex infuses the hair with a rich source of amino acids to help strengthen while locking in moisture and locking out humidity. The end results is frizz free-radiant, hair and noticeably better retention of the Brazilian Blowout treatment and color services.